Farkhondeh Ahmadzadeh is an Iranian artist based in London. Her work explores the disciplines of Persian poetry manuscripts, sacred geometry and Persian miniatures. 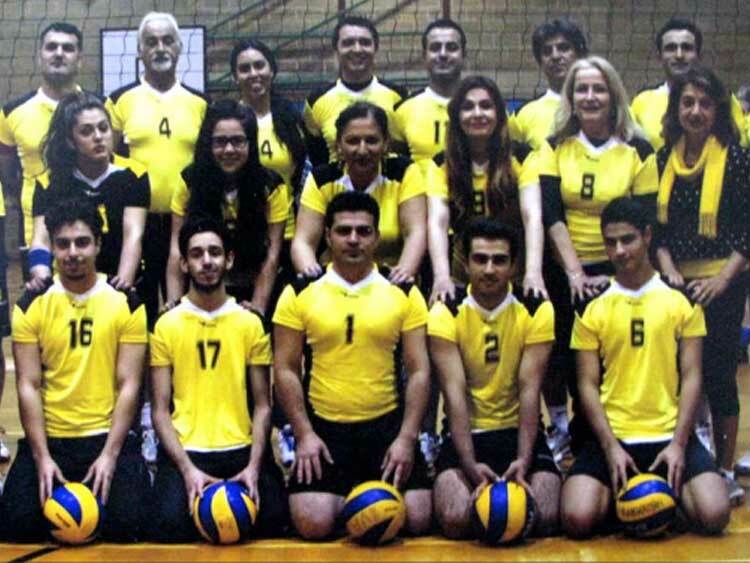 She has lived a rich and adventurous life and has worked both as an academic and artist in Iran, America and Europe. Interested in Persian Miniature Painting? 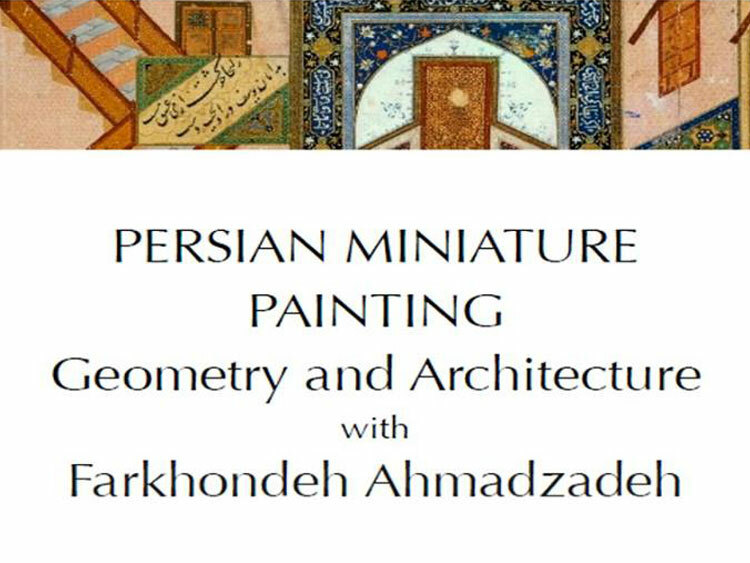 There is a two day weekend workshop running in Edinburgh on 6/7 August 2016 on Geometry in Persian Miniature Painting. 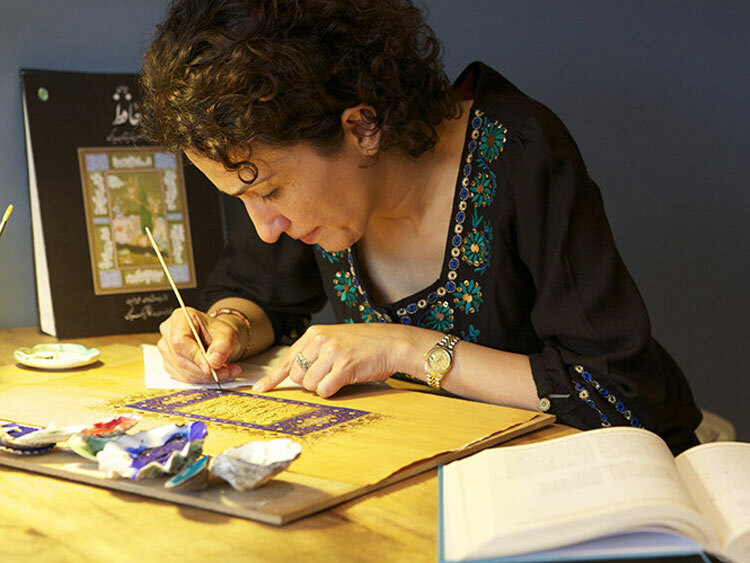 The tutor is an Iranian artist and calligrapher, Farkhondeh Ahmadzadeh who is a specialist in the traditional techniques used in Persian manuscripts and miniature paintings.